If you ever need inspiration from a women-owned business doing it right, look no further than Point Solutions Group. Paige Goss launched the technical managed services firm in 2017 to address the need and demand for diverse teams in IT, engineering, and professional services across multiple industries. In a short time, the company grew to $4.1 million in revenue, helping more than 25 organizations scale efficiently and effectively. 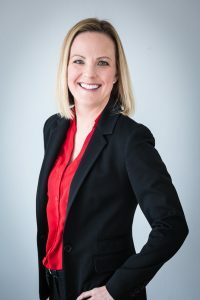 Paige serves on the CWCC Young Professionals Board and was also a 40 Under 40 Nominee in 2018. Not to mention, she has her hands full at home with 15-month-old twins! Talk about working it like a boss babe. To learn more about Point Solutions Group, visit www.pointsolutionsus.com.